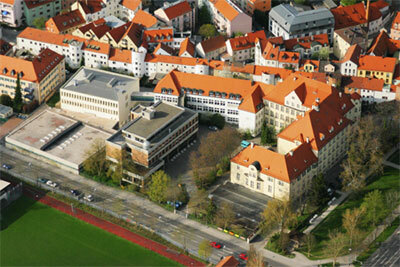 Here you can get any information about the Christoph-Scheiner-Gymnasium in Ingolstadt you might be interested in. 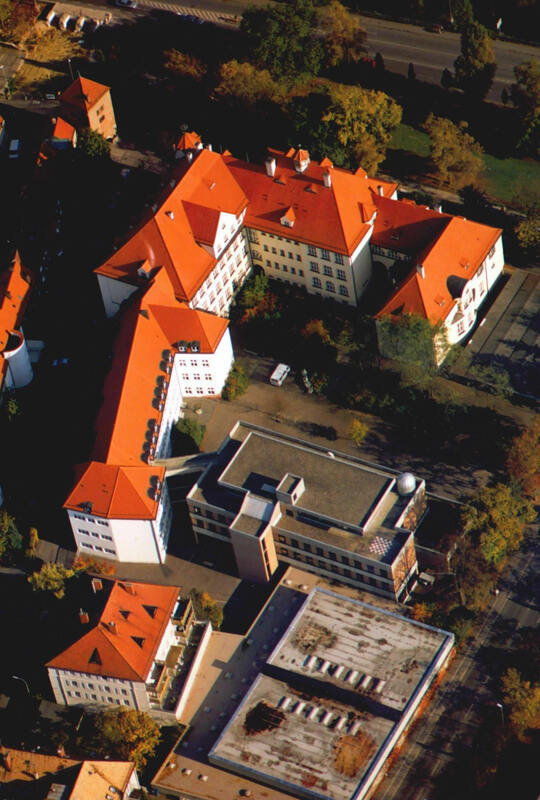 You can view the building and its surroundings or you can learn something about its history. So just look around and have fun!